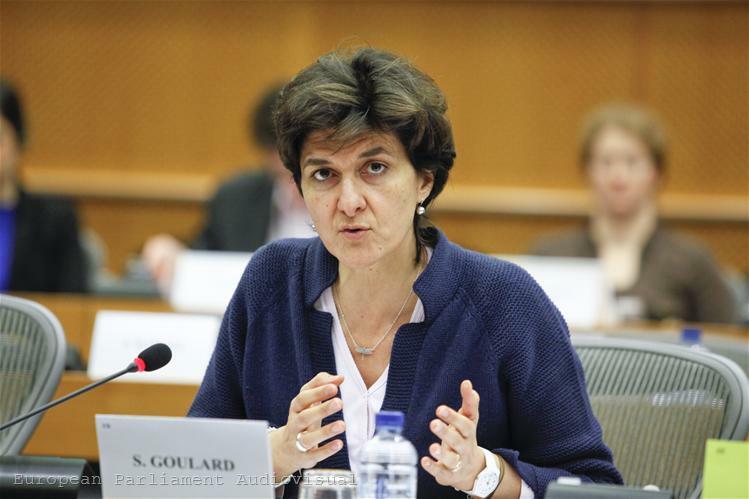 The common consolidated corporate tax base (CCCTB) in the EU should be compulsory, according to the Economic and Monetary Affairs Committee in the European Parliament. 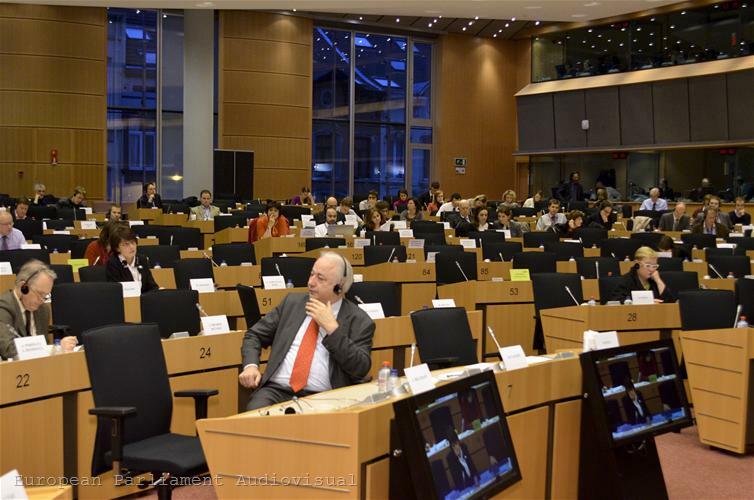 MEPs voted their position on the European Commission proposal on the CCCTB, which provides for the common tax base to be optional. According to MEPs, however, after a two-year transitional period it should be mandatory for companies under the European Company Statute ("Societas Europaea"), which are by nature cross-border companies. After five years it should be compulsory for all companies, except small and medium enterprises, which can opt in. The parliament`s opinion, however, is purely consultative, as in this case it is not a co-legislator alongside the Council. It is difficult to predict the fate of the proposal in the Council because some member states have already expressed negative positions, including Bulgaria. 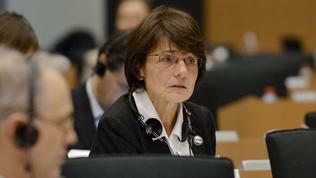 The issue sparked a heated discussion among euinside`s readers, which can be seen here. According to the Commission proposal, any company in the EU may choose whether to use the common rules to calculate the tax base or continue to use the national tax systems as before. Tax liabilities of companies with cross-border activity are to be apportioned on the basis of a fixed formula, comprising of three equally weighed factors: turnover, labour and assets. Each Member State will apply its own rate on the share of the tax base assigned to it. 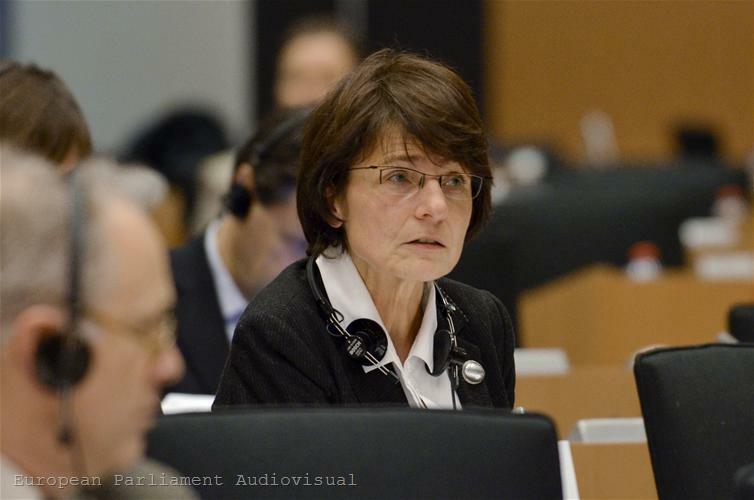 The EP rapporteur on the matter, Marianne Thyssen (EPP, Belgium), explained the importance of the CCCTB as follows: "This harmonised system for calculating the tax base makes it possible for companies to consolidate the results of their individual branches, which allows them to compensate for any losses a group member might have. This makes it easier for companies to have and keep branches in different EU Member States and it reduces red tape. In addition, the system ensures that economic and social aspects are more important than purely fiscal reasons when companies choose their locations." According to MEPs, in case of resistance by the Council, the eurozone countries can use the principle of enhanced cooperation to implement a common basis for corporate taxation. 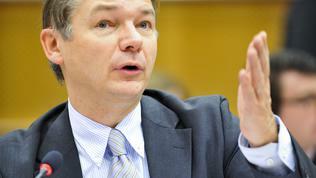 For this purpose, according to the Lisbon Treaty, at least nine member states are needed. 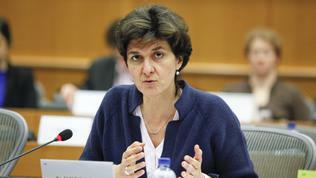 "Especially for those countries of the eurozone who must fulfil their commitments to strict fiscal discipline a CCCTB would avoid tax arbitrage that undermines the cohesion of the EU, as well as creating a more level playing field and greater transparency," ALDE spokesperson on the issue Sylvie Goulard (France) commented. Experts acknowledge that the greater the participation in the CCCTB system, the greater the benefits. According to some economic analysts, the optional implementation of the common tax base will not bring significant benefits to the EU, nor will significantly ease the costs of companies. The impact on national budgets is difficult to be determined, but certainly there would be significant advantages for some and losses for others if a compulsory implementation is applied. After five years from the entry into force of the CCCTB Directive the Commission will review its application and report to the Council. The Commission's report should also answer the question on "the desirability of extending the harmonisation of the tax base to include harmonisation of tax rates." 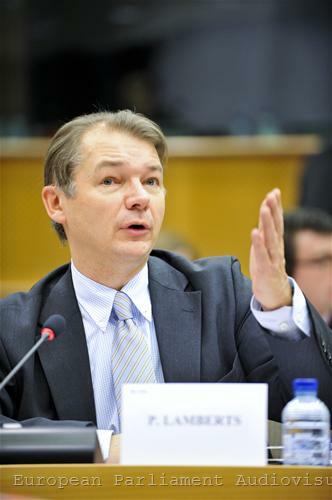 According to Green MEP Philippe Lamberts (Belgium) "the CCCTB should be accompanied by a minimum corporate tax rate, which together would help end the tax dumping that enables corporations in the EU to avoid up to €100 billion in tax payments." 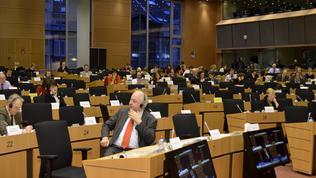 This position was also supported by the Socialists and Democrats group during discussions in the ECON committee. At this stage, however, the possibility of introducing common minimum tax rates seems too unrealistic. On the one hand, there is no agreement between the Member States on the issue and, on the other, the EU has no competence in terms of direct taxes.